Is it time to think out of the box, feed your inner mystic, learn about dreams, meditation, intuition, gemstones or the medicinal use of mushrooms? Have you been thinking about enrolling in a workshop or certificate program? We have some fascinating, fun and informative workshops this summer and Fall. Scroll down to the calendar for more information. If you are not interested in a full program many of the courses within a program as well as our general studies and specialty courses can be taken individually. The Northern Star teachers have written some interesting articles on how to manage change – Shift Happens; how to work with the upcoming Mars retrograde – Think, Take a Breath, Then Act; and how to work with gemstones – The Many Benefits of Green Gemstones. Is healthy psychological or physical? This question has been pondered by a myriad of individuals and elicits many points of view. Most of us would debate that the psychological and physical are interwoven. If one is depressed and upset this can lead to not eating and sleeping well and this may impact the immune system. On the other hand, if we are physically run down it may be harder to be mentally and emotionally primed. Overall it is desirable to keep both physically and mentally healthy. Yet, in life “shift happens”. And when it does our egos rise to our defense striving to keep us feeling good about ourselves. 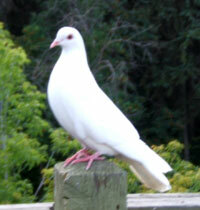 Yet, according to Soul Craft author, Bill Plotkin our ego has a double edge. It wants us to play small and prefers that we avoid risk and growth to keep safe. Ego protects us in a way that might have been necessary as a child, but at some point these learned responses no longer serve us. These old default patterns, beliefs and behaviors can limit our relationships, career opportunities and personal growth. It could be argued that many of the psychological traumas and losses we experience are evidence that we are not adapting to our grown up lives but, instead hanging on to what was true when our “younger self” was vulnerable. If not realized and dealt with our “younger self” keeps responding with doubt, fear and over protective behaviors. This does not mean we should be reckless in our adult choices and pursuits, but these old responses create a cage. 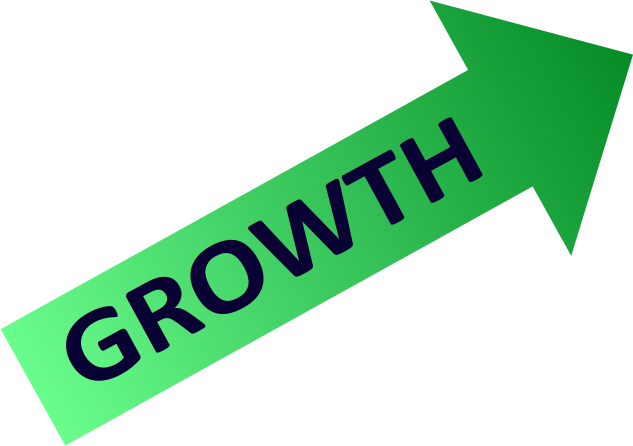 If we do not help ourselves grow, we will stagnate and feel stuck or create life situations where “shift happens” without our consent. For me it is better to be aware and activate my adult pieces on my behalf. And when “shift does happen” and we feel victimized we can move into a place of power by asking how we may have contributed to the outcome. (And remember, avoiding and not responding is a way of managing an outcome.) Yet, do not get into a pattern of blame, but gratefulness. Thank the little person for trying to protect you and remind them, the wise person is now in charge and they no longer have to work so hard. Instead ask the inner wise person- What is right for me now? What is it I really want? What tools and resources do I have handy? How do I really feel about this? How do I move forward in the most creative productive way I can? Where would I like to be? Who would be my best companions? Sometimes we reap rewards from change even when we do not instigate it. We just need to let our egos relax and see what is really there, rather than being stuck in anger, helplessness and reactivity. Psychological and physical health will receive a boost when we start to co-create with our mature selves. And generally later on, when we look in the rearview mirror we can see that when “shift happens”, it fertilizes our lives, we get unstuck and eventually have a chance to flourish. 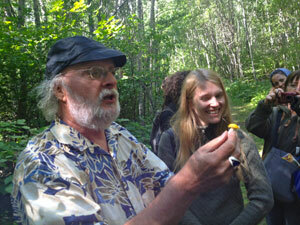 Interested in a walk and talk about Medicinal Mushrooms? 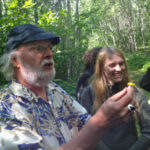 Robert Rogers, a local herbalist, and author of The Fungal Pharmacy: The Complete Guide to Medicinal Mushrooms and Lichens of North America, if offering this one-day adventure into the world of local mushrooms and their benefits for health. When? Saturday August 18th from 9 am to 5 pm. The morning will start in class at the college with a look at some of the common myths about medicinal mushrooms, and then we are off to the forest in the afternoon to spot, name, collect and talk about some of our common local species. There are only 15 spots remaining. To register phone Nicole at the Northern Star College on Tuesdays at 780-447-3667. From the perspective of Earth a planet appears to stop its forward motion and move backward. Astrologically speaking the transiting planet has moved over and activated a particular area of your chart and then instead of continuing to move to the next location in your chart it stops and goes back. What a retrograde does is prolong the time a planet spends in one area of your life and if it happens to activate a point (planet) in your natal chart the effect is stronger. That is why we notice some retrograde periods more than others. If that activation point happens to be one that creates flow – great. If it is one that creates tension that is also good in that there is an opportunity to grow. Retrograde periods aren’t good or bad. 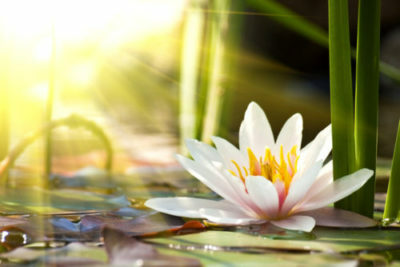 If a situation (positive or challenging) comes up during a retrograde period usually, when you take the time to reflect, you will see it isn’t new you are simply noticing something that was already present. Mars is retrograde from June 26th until August 27that 9˚ of Aquarius → 28˚ of Capricorn. Pay attention to what area of your life was activated throughout May and look at how you can consciously work with taking positive action and/or resolving internal or external conflicts through early October. Key points to note regarding Mars. Mars only retrogrades every two years. 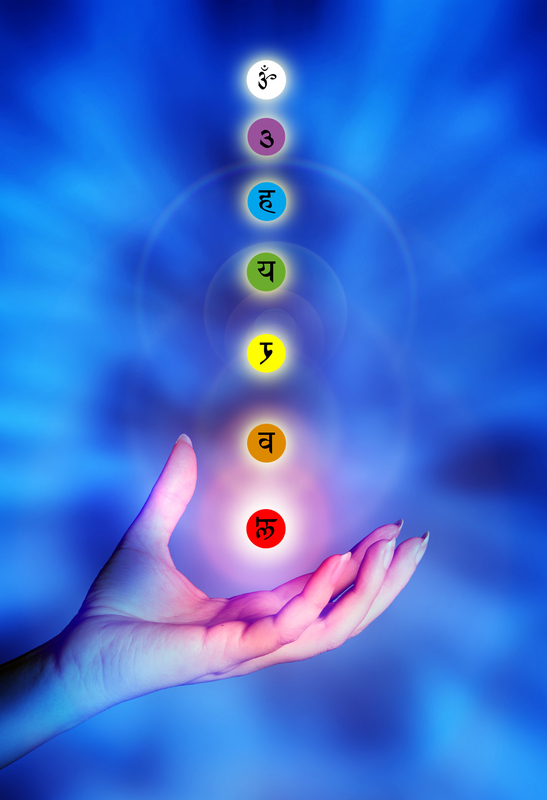 Each one of the planets represents a particular type of energy and activity. Mars is the planet associated with a strong assertive, instinctive, outgoing energy. It is connected to instinctive desires and actions taken based on those desires. The shadow side of the use of a Mars, assertive type of energy is that it typically isn’t a negotiator and can be aggressive, impulsive or rash in its expression. Rashness can lead to accidents or impulsive actions that later are regretted. 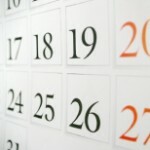 Following are a few things to look at during the retrograde period. During the retrograde period notice what area of your life gets highlighted. It is a good time to look at internal and external struggle/conflict. Pay attention to feelings of frustration and find a resolution so frustration doesn’t turn into anger. If a conflict arises question whether you are being assertive or aggressive? If you are feeling angry acknowledge it. If the tension relates to other people when possible, before communicating, first do some type of physical activity to clear your mind and release tension. Be physically active but don’t overdo!!!!! Mindful action is a good use of Mars energy. Remember our old friend karma, in other words, cause and effect. Even though each gemstone has unique energetic qualities, we can also learn a great deal about a gem based on the color group it belongs to. Green is not a rare color on our planet Earth. In the Spring and Summer nature is saturated with the color green. This indicates that it’s a color we need lots of to stay balanced in mind, body and spirit. The Ancients also perceived that like attracts like, meaning that green is a wonderful color for attracting prosperity and abundance of all types (because it’s abundantly present in nature). 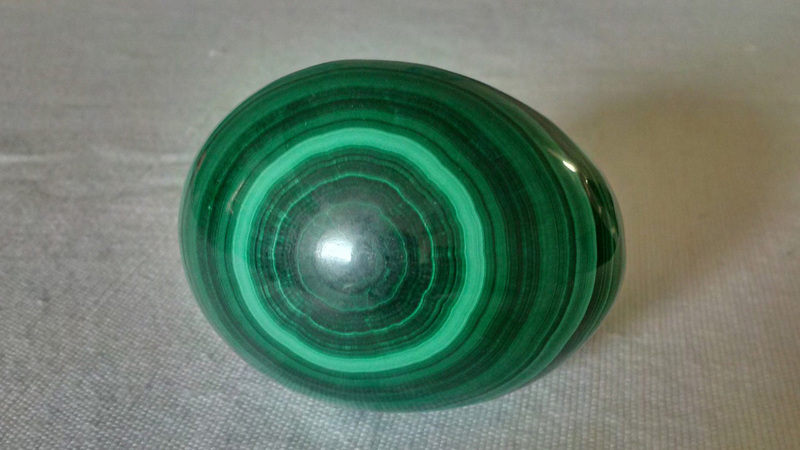 Not surprising, many of the gems connected to prosperity are green gemstones. Conversely red and orange are far rarer in nature and we would do well to use these potent colors in smaller amounts. In Feng Shui there’s a saying that red is a very lucky color but a little goes a long way, if we surround ourselves with too much red, it becomes unlucky. After a long winter the green of budding trees and grass stirs hope and aliveness in us. There’s a scent of new beginnings in the air! Work with green gems to activate hope and new possibilities in your life. A diet rich with leafy greens is often considered one of the best diets for restoring health and renewed energy. Green gems are very supportive when clearing stagnant energies and bringing renewed aliveness and vitality to one’s body. The color green lies in the middle of the color rays, indicating that it has balancing qualities. When life tumbles us between the extremes of excessive activity followed by exhaustion, green gems represent a soothing and uplifting elixir that return us to balance. All of the above qualities can be accessed through the use of green gemstones: abundance, new beginnings, hope, renewal, physical health and overall balance. When choosing a green gemstone, always pick the one that you are most drawn to at this time. Your attraction is the strongest indicator of which gem will work most effectively for you. You might hold the gemstone while meditating, wear it in a piece of jewelry, go to sleep with the gem beside you or under your pillow, place it on your desk or another place where you spend lots of time. Trust your own imagination and use the gemstone as you feel guided! Some easily available and potent forms of green gemstones are: green aventurine, jade, emerald, chrysoprase, malachite, green calcite, moss agate, green fluorite, diopside, green tourmaline, green jasper, green garnet, prehnite and peridot. Never feel that you must invest lots of money to work with gemstones. Tumbled gemstones are both affordable and effective. Have fun exploring the many powers of green gemstones! 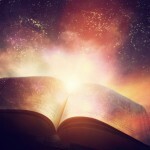 Practical Mysticism Part 2 Follow link for more details…. Crystalline Gemstone Therapist Certificate program begins. Click for more information. 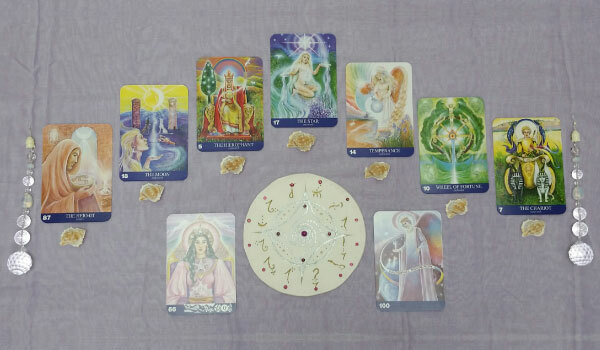 Tarot Certificate begins click for more information.